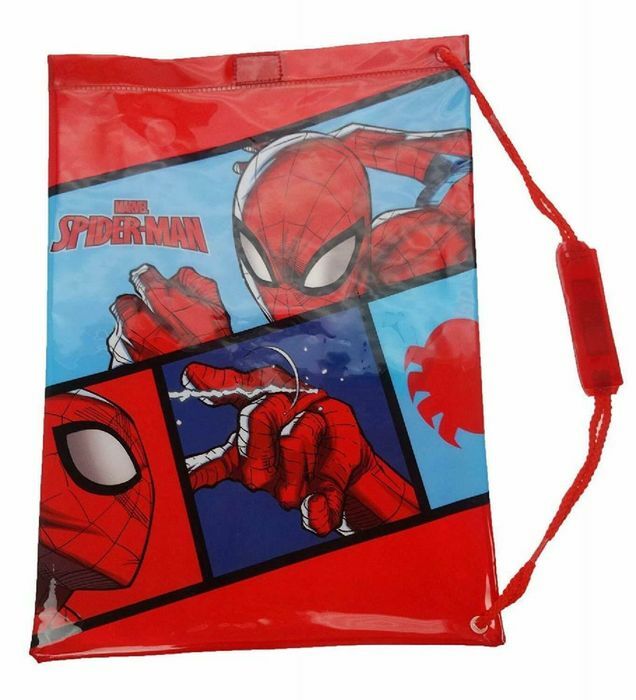 Marvel Spiderman Kids Boys Swim Backpack, a must have for any Marvel superhero fan, it's a bargain. Bargain thanks for sharing my nephew will love this. No problem, I order two for my nephews, they both have to have the same. We always used to use these bags for swimming lessons etc, and never failed to make them and their friends smile!